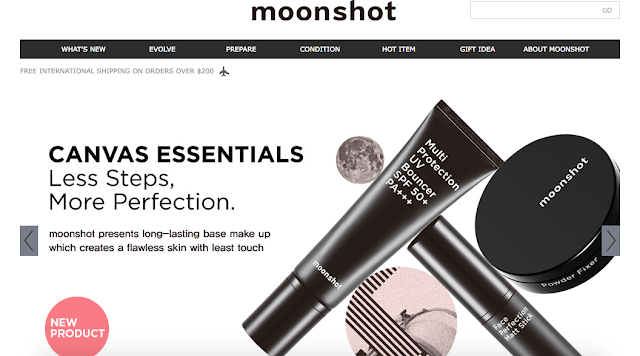 Hey everyone, today I have a really exciting product which I would like to share with you guys and that is moonshot has finally launched in Sephora Singapore!!! There's no words available to describe my excitement to finally be able to get my hands on moonshot's product!!! 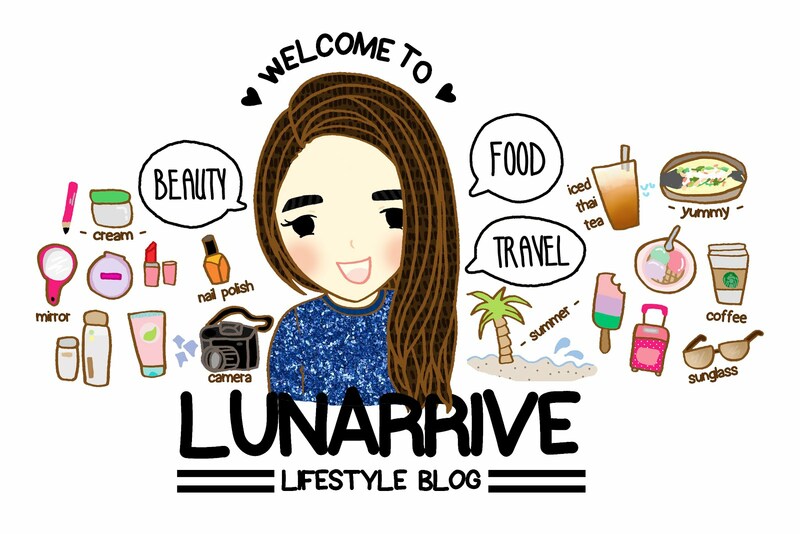 The brand name moonshot already makes me veryyyyy major love liao as I'm a Moon lover haha. Mostly because my name is related to the Moon as well hahaha. 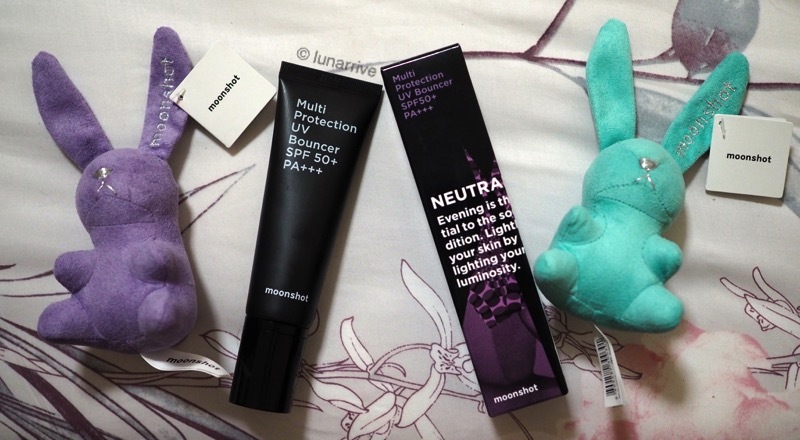 Therefore today, I will be sharing with you guys my favourite product from my recent moonshot haul and that is the Multi Protection UV Bouncer SPF 50+ PA+++!!! The UV Bouncer is a Primer + Sunscreen multi-tasking product. 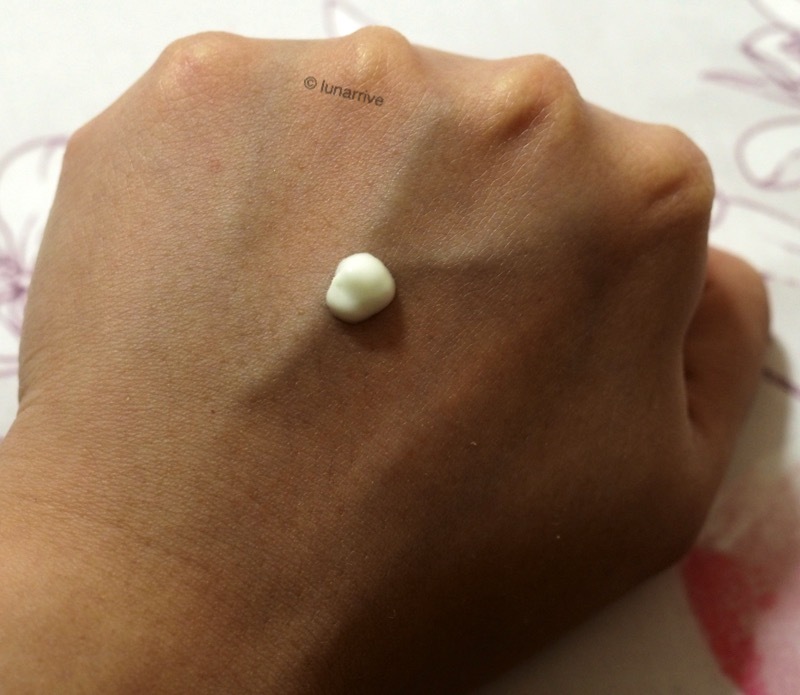 What surprised me the most is how incredibly watery, moisturizing and lightweight this primer goes onto the skin!! It blends out and gets absorbed into the skin super quickly, leaving behind a cooling sensation without any streaks of greasiness at all! It is by far the BEST primer I've ever used seriously! 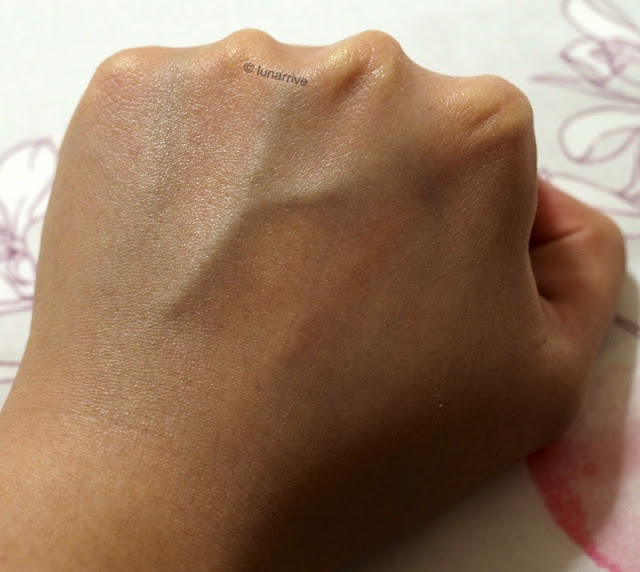 1) It works very well with ALL my foundations! These five points really shows how amazing it is for a primer. Even the super famous Benefit POREfessional doesn't work as well as this too. 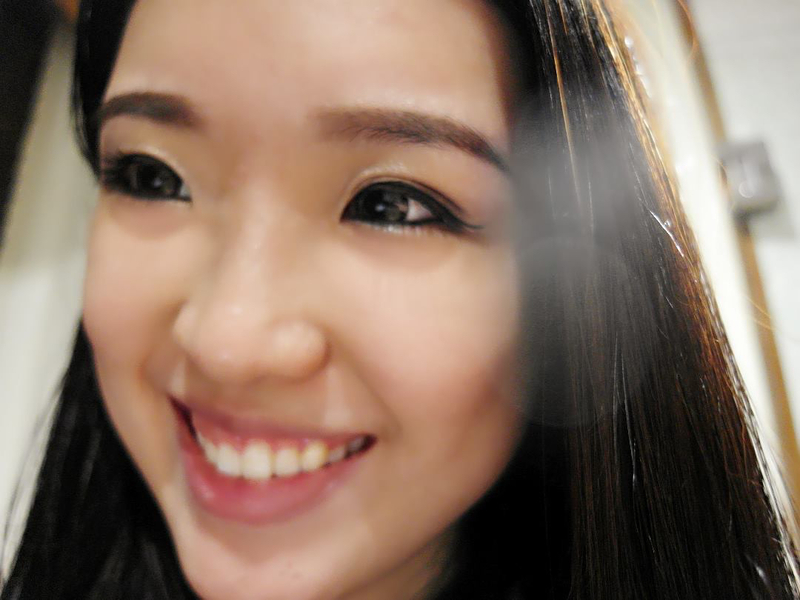 The POREfessional will cause me to get dry patches after a few hours if I use it with matte foundations.